The beautiful Glacier Country of Montana is everything you're looking for in a quiet and peaceful getaway. 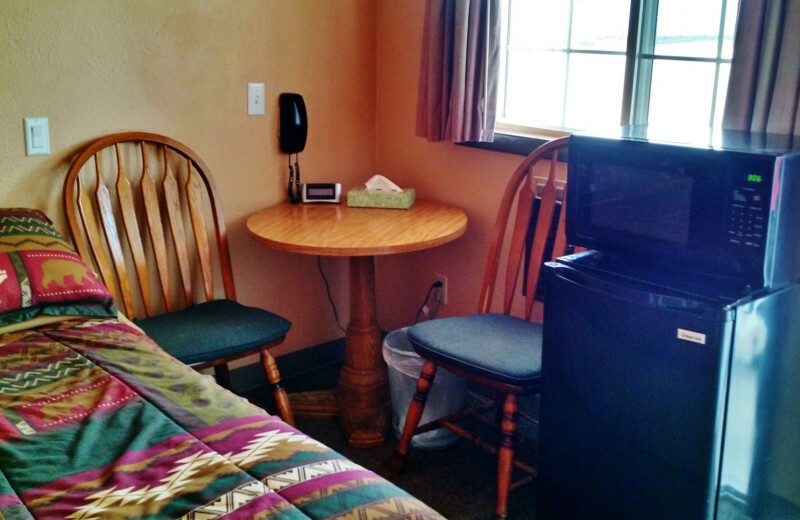 Stay at Going to the Sun Inn & Suites to enjoy excellent accommodations and a close proximity to the famed Glacier National Park! 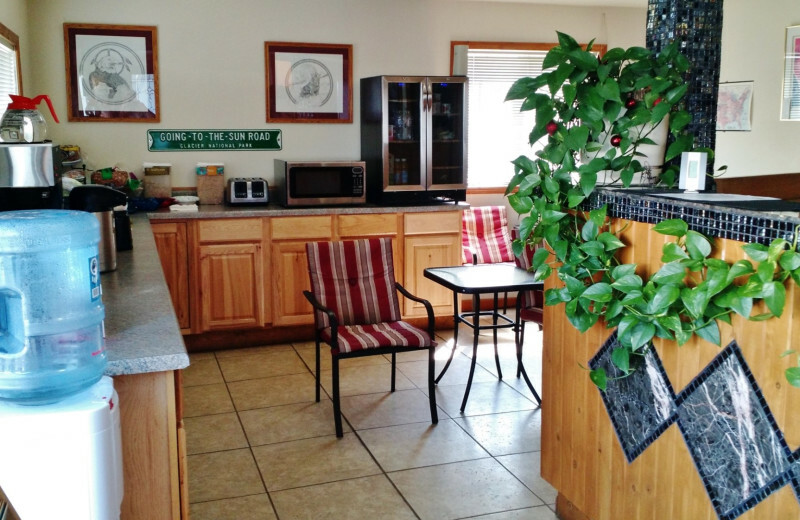 Located in Browning, Montana, the inn is less than 30 minutes from two of the east entrances to the park, so you're close to the fun but also far enough away to enjoy your privacy. 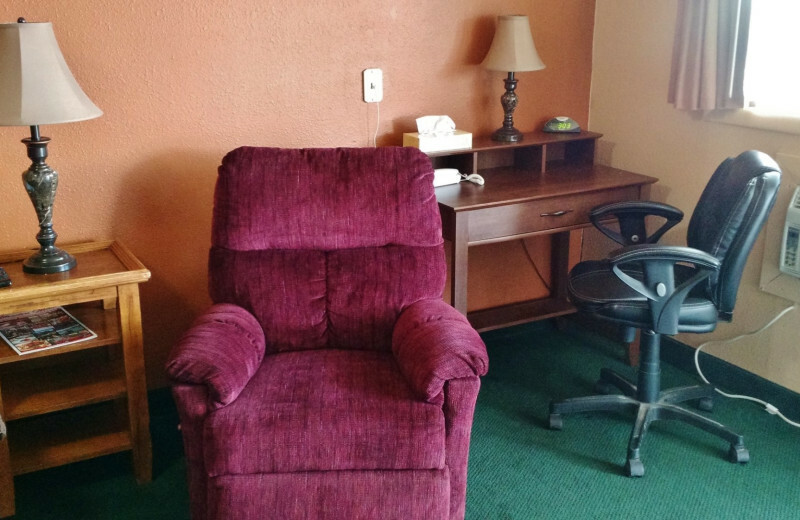 Onsite you can unwind in your cozy room which features large flat-screen satellite televisions, complimentary wireless internet, microwave, and mini-fridge. Indulge in a delicious and complimentary breakfast in the morning before you head out to explore! Hike the miles of trails through the park's Rocky Mountains, or visit some of the local shops and art galleries. Browning is the capital of the Blackfeet Nation, so you will find many local cultural events including the North American Indian Days Celebration. To learn more about the area's history, stop by the Museum of the Plains Indians as well! There's a little something for everyone to enjoy here! Spend quality time with your loved ones in the beautiful natural wonders of Montana's Glacier Country! 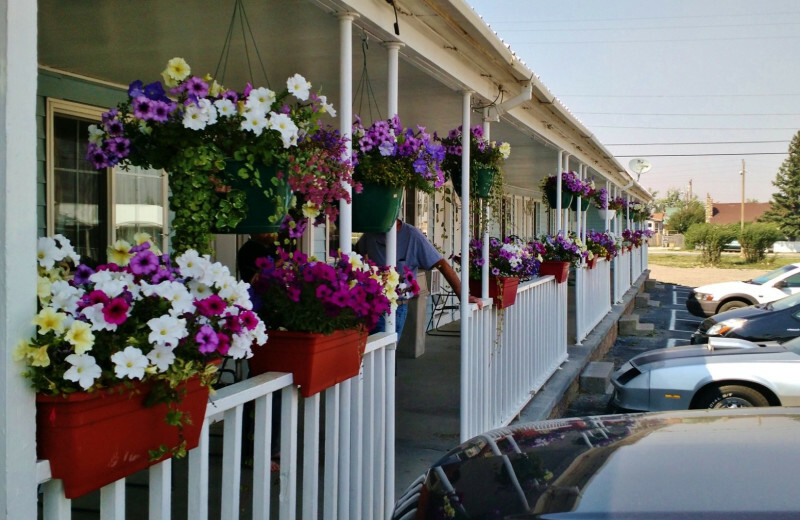 At Going to the Sun Inn & Suites, you'll enjoy comfortable lodging while still being close to the area's best attractions and activities. 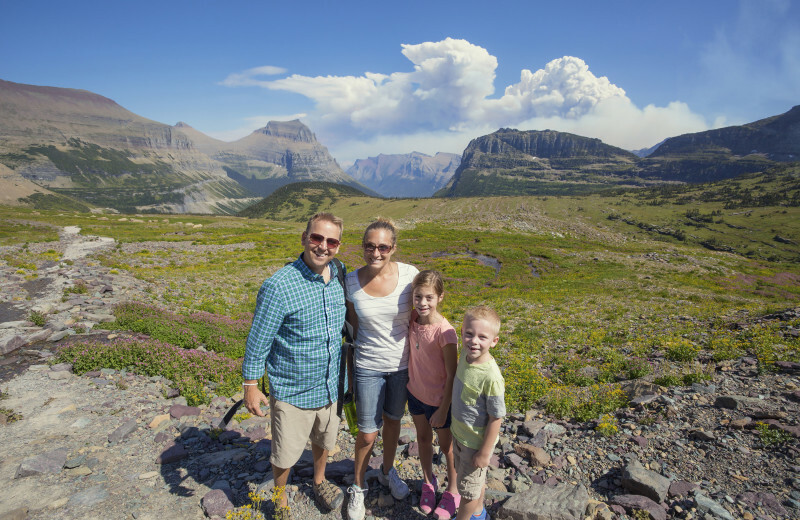 Enjoy adventures together at the Glacier National Park where you can teach the kids how to cast their line at a beautiful mountain river, or plan a quiet guided horseback ride around the trails. If you need a break from the outdoors, visit the art galleries and shops in Browning, or stop by the Museum of the Plains Indians to learn about the local history. There's no better place than this for a chance to reconnect with your family! 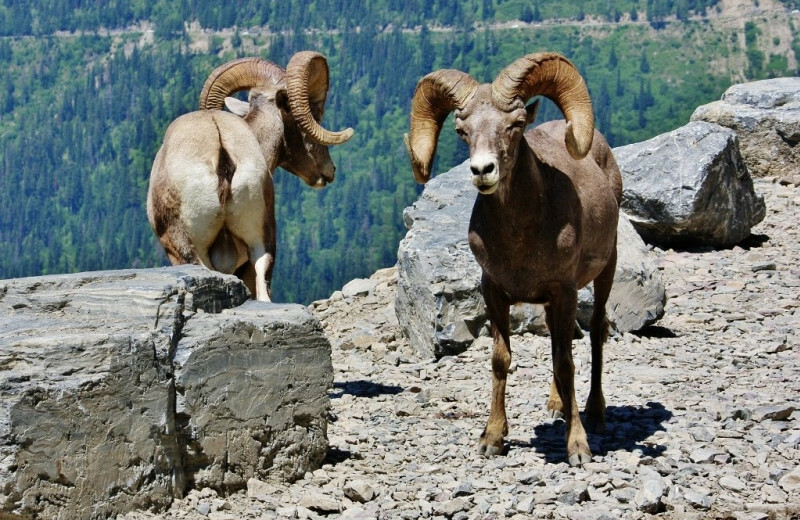 Nature-lovers of all ages will enjoy a vacation to the beautiful Glacier National Park of Montana. This stunning 1,583-square-mile wilderness area is home to the stunning Rocky Mountains and over 700 miles of hiking trails that you can explore at your leisure! Spend your days basking in the surrounding views or enjoy an afternoon of horseback riding through the beautiful trails. If that's not enough, head out on a bike ride down the Going-to-the-Sun Road as well. 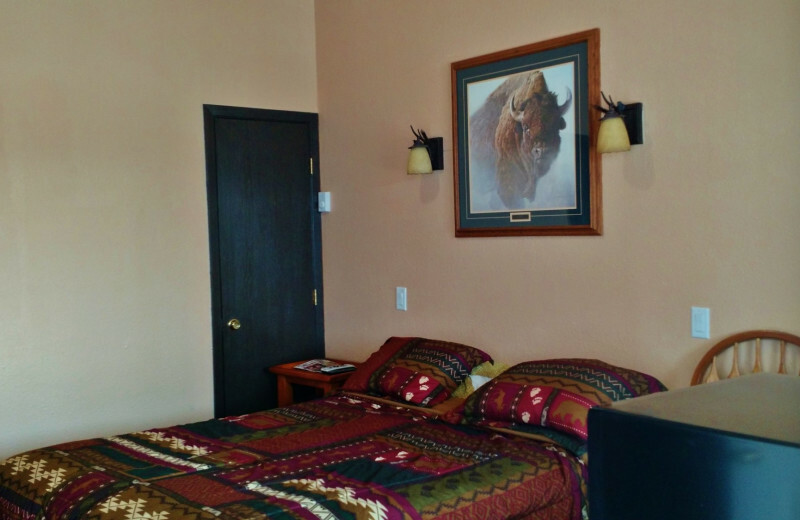 It's the perfect way to get close to nature on your Montana vacation! Getaway from the hustle-bustle of everyday life and indulge in a romantic getaway with your sweetheart. 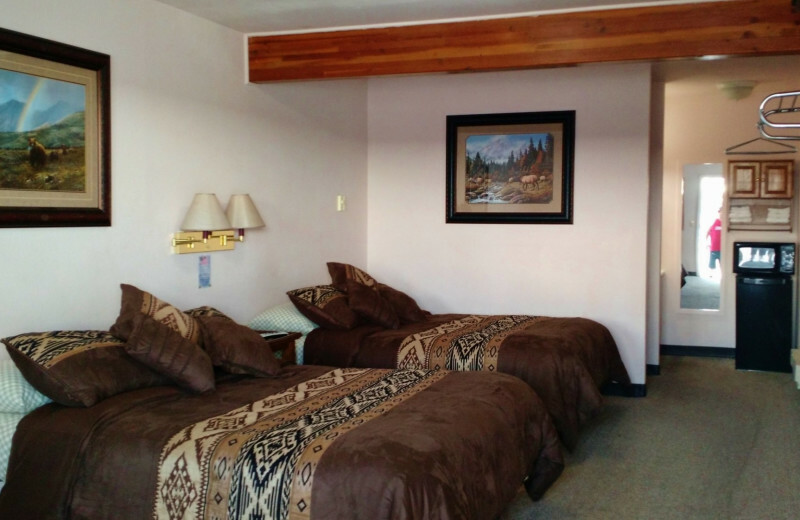 Going to the Sun Inn & Suites offers you and your sweetheart the perfect opportunity to enjoy some peace and quiet in the beautiful Glacier Country of Montana. 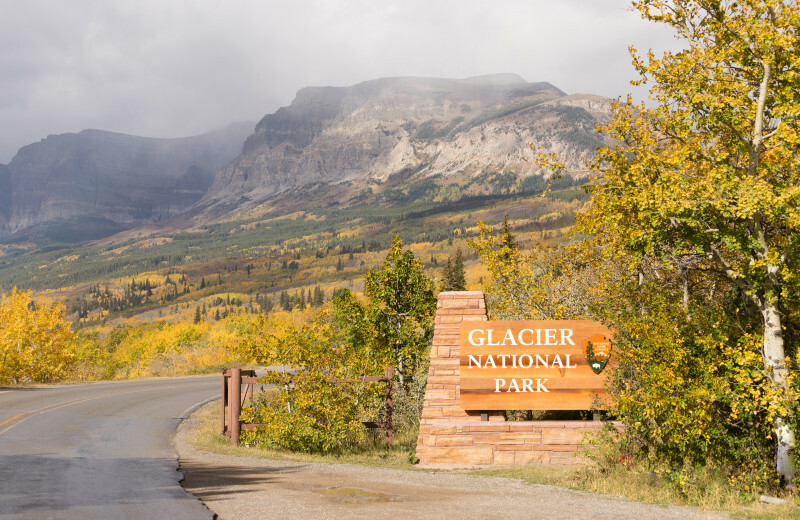 Spend your days exploring the miles of hiking trails at the Glacier National Park or visit the nearby Museum of the Plains Indians for a relaxing afternoon. 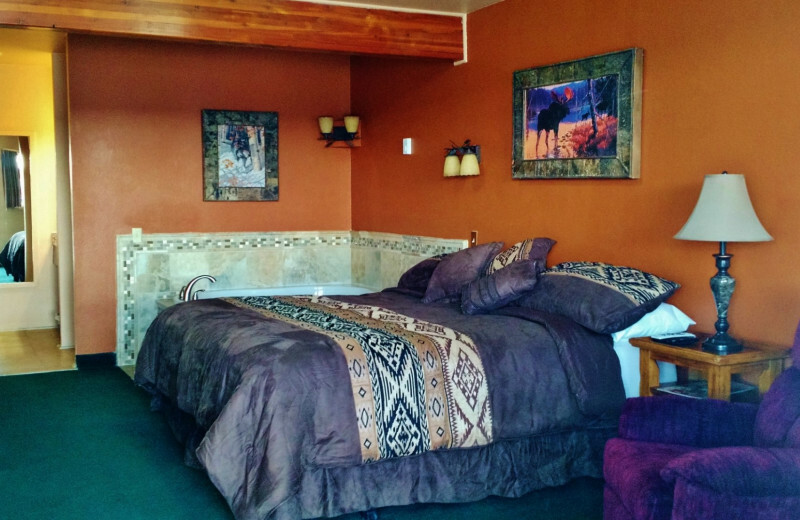 After a long day, unwind back at your cozy room at the inn. 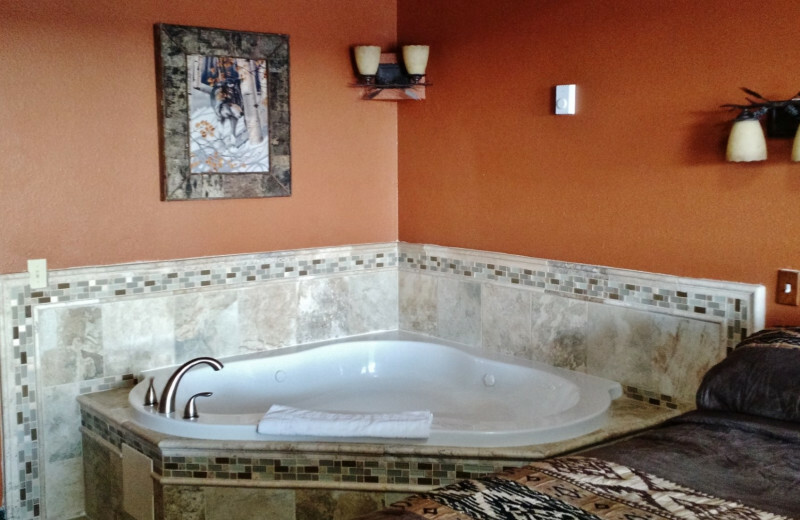 Stay in one of their elegant jacuzzi suites for added luxury and romance on your trip! 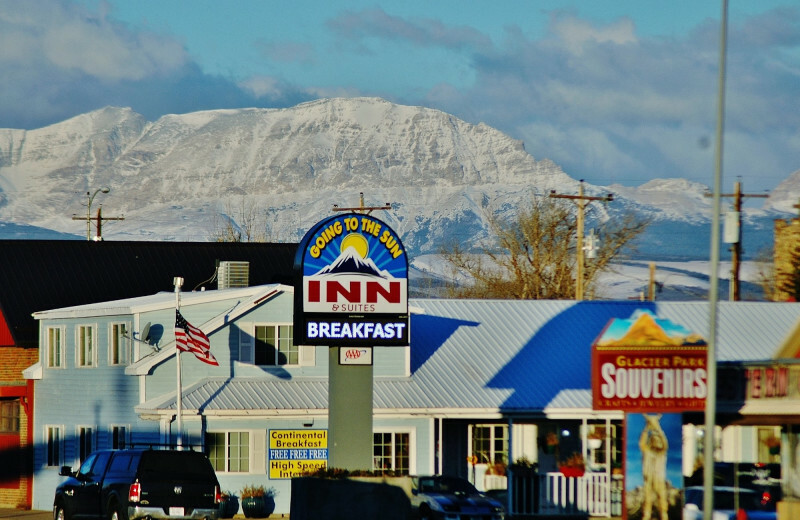 The Rocky Mountains of Montana are all around when you stay at the Going to the Sun Inn & Suites. Discover all the rugged mountain terrain on your vacation when you enjoy an adventure at the nearby Glacier National Park. The mountains feature 700 miles of hiking trails as well as cross-country skiing opportunities if you're here in the winter. If that's not enough, enjoy a quiet afternoon of fishing at a local mountain stream and bask in the views as you wait for the fish to bite! 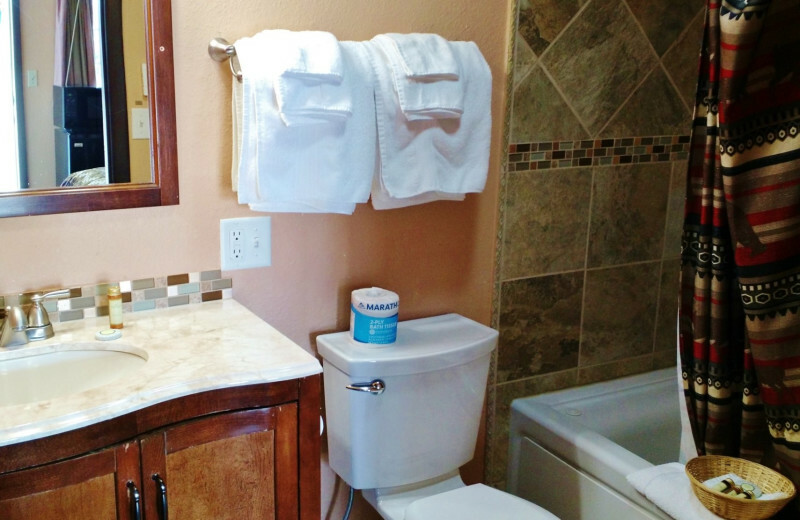 Going to the Sun Inn & Suites is a charming Montana getaway. 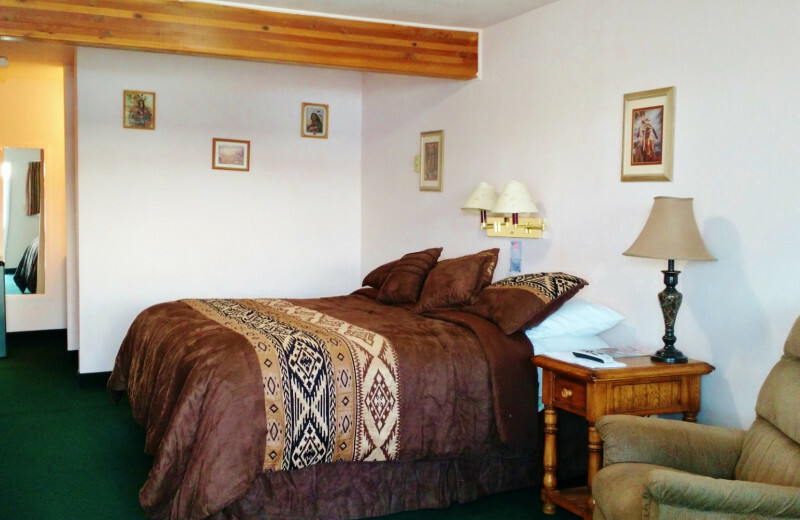 The inn features 15 cozy accommodations that are all impeccably furnished and maintained to make you feel right at home. 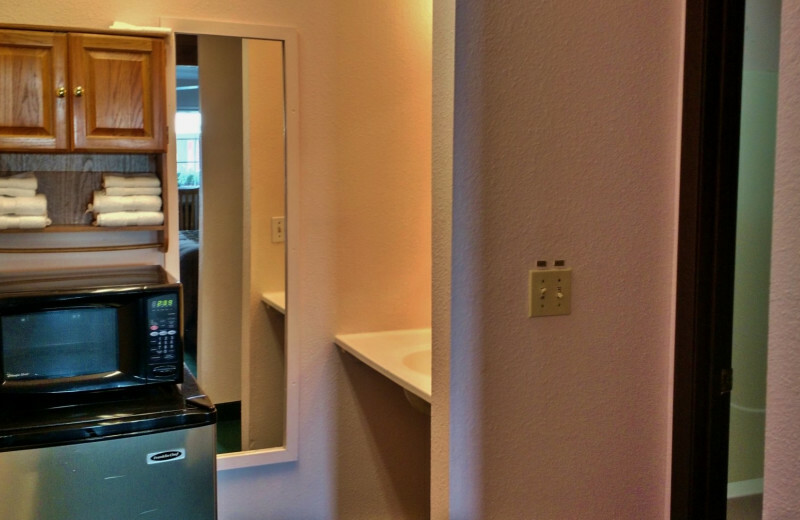 Enjoy plenty of amenities such as a 42-inch or 50-inch flat-screen satellite television, complimentary wireless internet, microwave, and mini-fridge. Start every morning off with a delicious continental breakfast that's completely complimentary as well! It's the perfect way to start your Montana adventure!